Working for the oil and gas industry is both a blessing and a curse. A blessing because it enables to me live in the amazing city of Houston and tackle some of the most challenging business problems, and a curse because sometimes the travel involved isn’t as glamorous as one would think. Working in consulting (yes, I have a full time job outside the blog!) has brought me around the world many times over, and when I get sent to Midland, Texas, I make lemonade out of lemons and take a roadtrip to Marfa! P.S. Midland, Texas isn’t that bad. Comment and let me know if you want a Houstonian’s guide for that town! 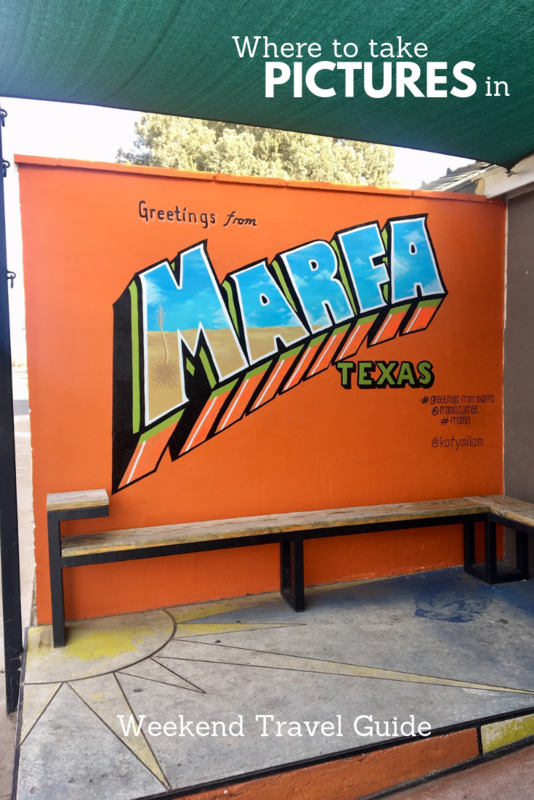 I’ve been to Marfa once before during the summer (read the full post here!). 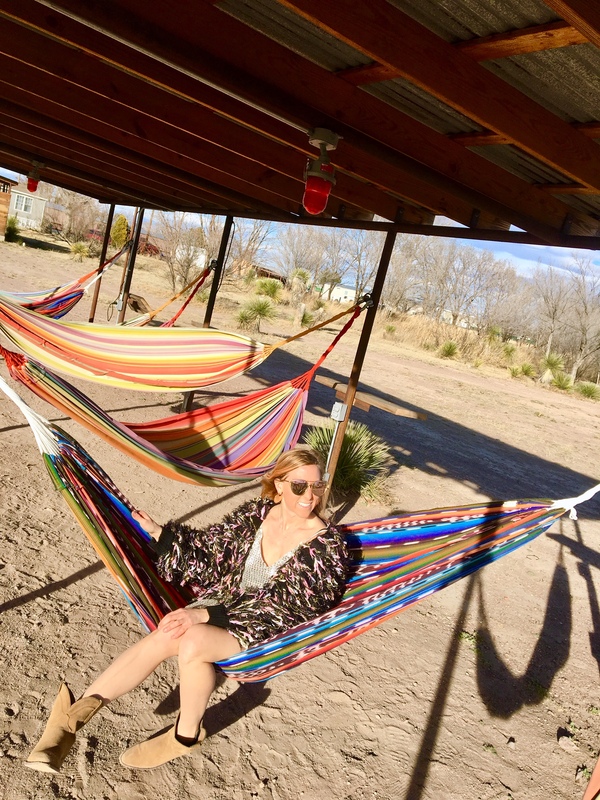 I lived my best life glamping at El Cosmico, sweating and getting sun burnt biking around art installations, and snapping all the pics at Prada Marfa (which by the way is 30 miles outside of town). Having the opportunity to go in January, I quickly jumped on the opportunity to visit again in slightly cooler weather and see the desert town in a new light. First thing I did was make a reservation at Hotel Paisano. While I glamped once before, near freezing temperatures and risking frozen pipes in an outdoor shower did not sound up my alley. I’d much rather stay in the historic boutique hotel. 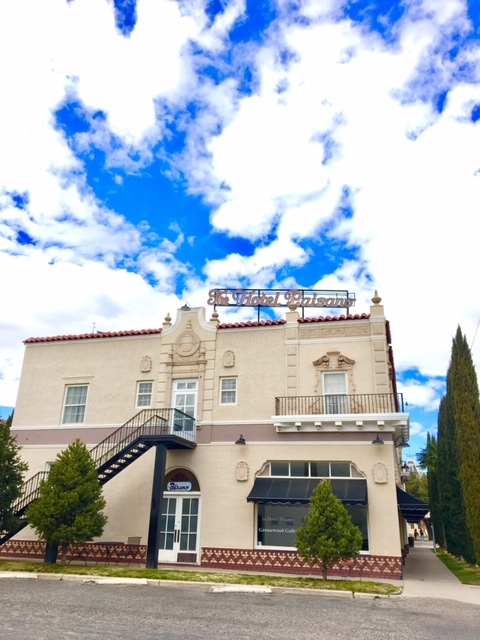 Built in the 1929 for an anticipated oil rush (that never came), Hotel Paisano has 41 rooms and suites and a very interesting history. The whole time I was in Marfa I felt like I was on the set of a movie. The “Giant” memorabilia and photographs of Elizabeth Taylor and James Dean filming with Warner Brothers in the 1950s reinforced that vibe as the hotel strives to be the “most elegant hotel between San Antonio and El Paso.” My room had french doors that opened up onto a small balcony that overlooked the courtyard and neon lighted sign. Located on the second floor, I was taller than most of the buildings nearby so had a beautiful view of the sunrise. For breakfast, I enjoyed a vegan burrito with fresh salsa from Jett’s Grill. 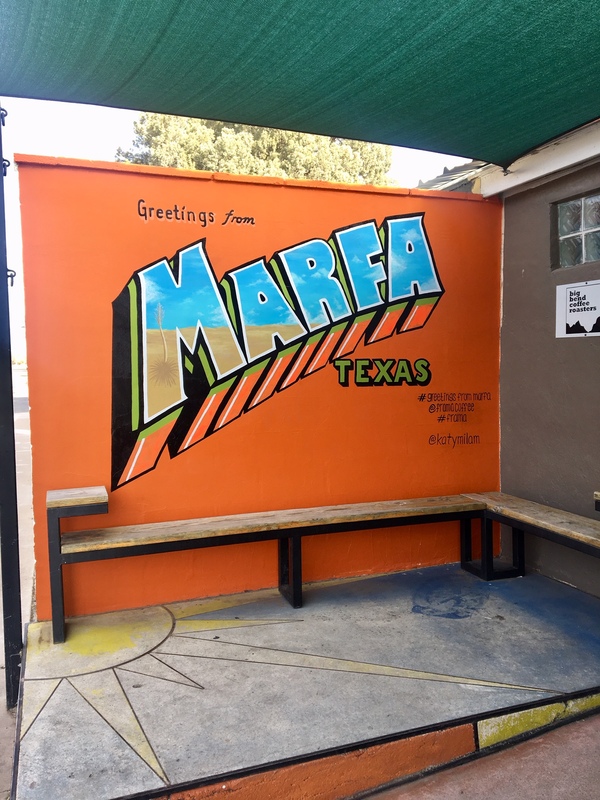 Just an hour’s drive away from Mexico, Marfa has a strong Mexican influence and burritos seem to pop up on just about everyone’s menu. One thing I discovered on this trip is that while there are quite a few restaurants in town–none of them are open on the same days. So when planning your trip, I’d recommend being strategic and deciding if you want to go during the week or on the weekend, because the selection drastically changes between the two. For instance, last time I went to the famous Marfa Burrito where Kevin Bacon and Matthew McConoughey once dined, but it wasn’t open on Sundays. After breakfast, I wandered through the central downtown and snapped pictures of the quaint buildings. The fire station is pastel pink. 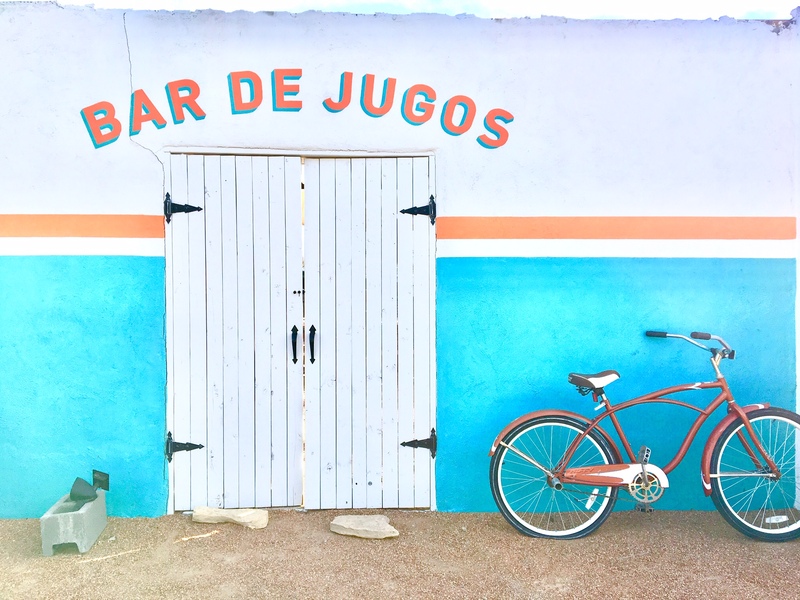 A water tower boasts “Pure Marfa,” and the street blocks are filled with pops of turquoise, white washed walls and sprinklings of art manifestos. I also walked into the Presidio County Court House and climbed into the rotunda. Open during business hours, the staircases reach all the way to the top are open to the public and you can get some fantastic views of where the town limits of Marfa ends and where the desert begins. 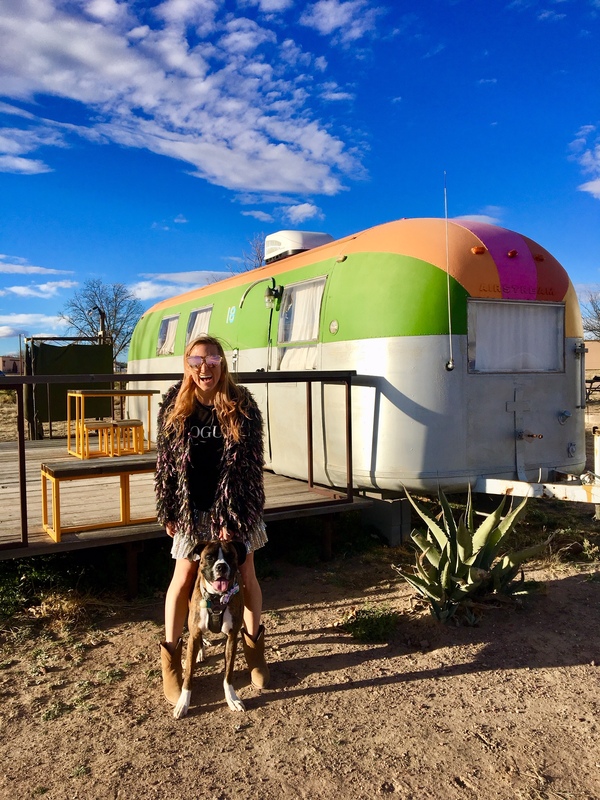 Having been to Marfa before, I’d already checked off Prada Marfa, Chinati Foundation,and Ayn Foundation off my bucket list, so I focused my time on some of the attractions and shops located in town. However, if you’re headed to this area, seeing those crazy art exhibits are a must! 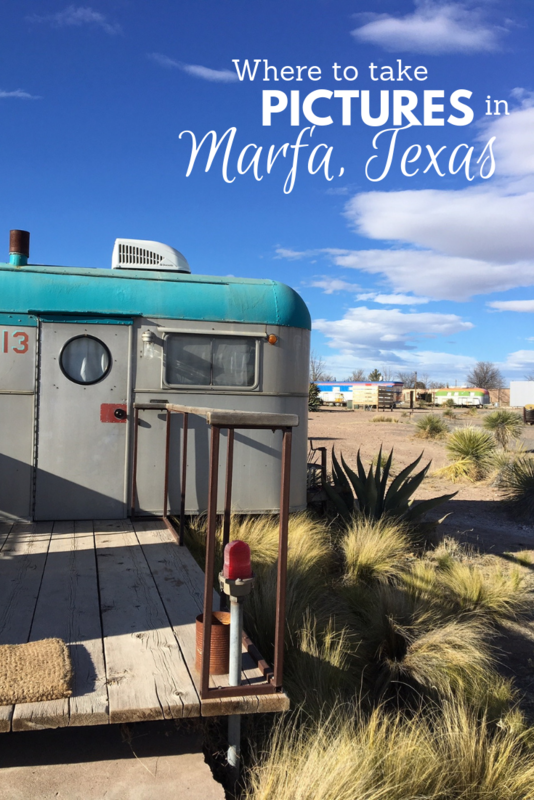 Click here to read my blog post and see the itinerary for Marfa in the summer. The weather of Marfa in mid-January was really quite pleasant. It was 70s during the day and 40s at night. I’m sure Marfa winter weather fluctuates depending on the week but it was really quite mild when I went and much better than the sweat fest that was August. That being said, I was still glad to be not camping when the nightly temperatures dropped–thanks Hotel Paisano! 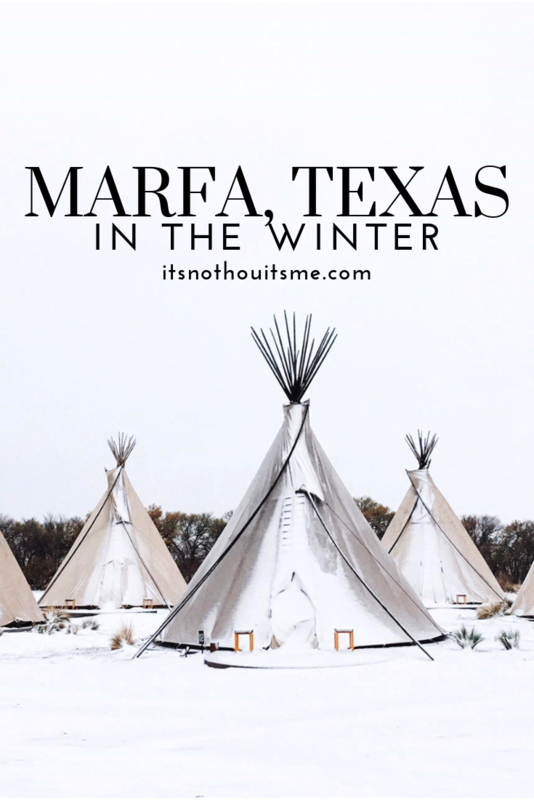 It’s very rare that Marfa gets snow because by the nature of its location in the middle of the desert there is very little moisture or rainfall. 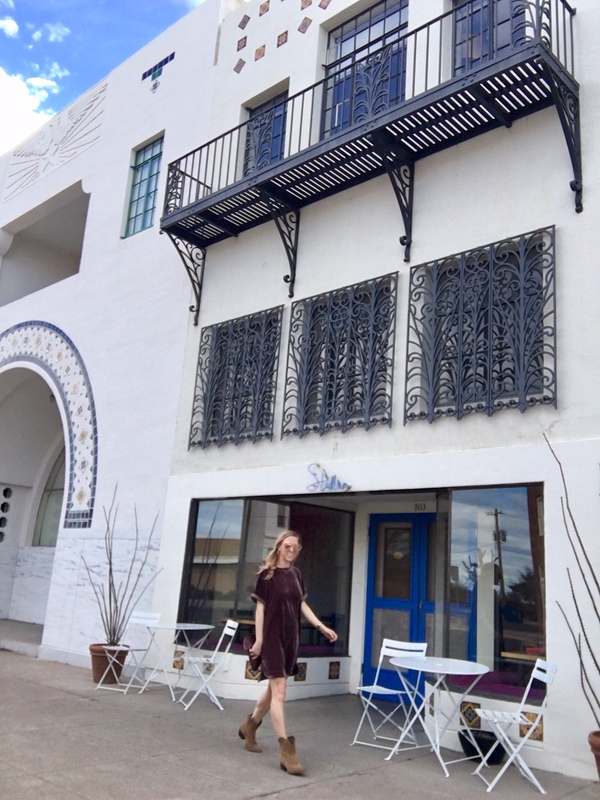 Marfa, despite it’s small town size of less than 2000 residents, has quite a few adorable boutiques. Hotel Paisano has quite a few of them just off their rustic ranch-like lobby. I fell in love with a “Prada Marfa” tshirt (but couldn’t bring myself to bite the bullet for $60). I also perused through a few other boutiques on the main street and on neighboring streets such as Ranch Candy, Freda, and Cobra Rock. I grabbed a late lunch at the Hotel Saint George and enjoyed a beer at the bar before wandering into it’s accompanying bookstore. The store is marvelous, well curated and sells novelty items like products from Marfa Soap Company. 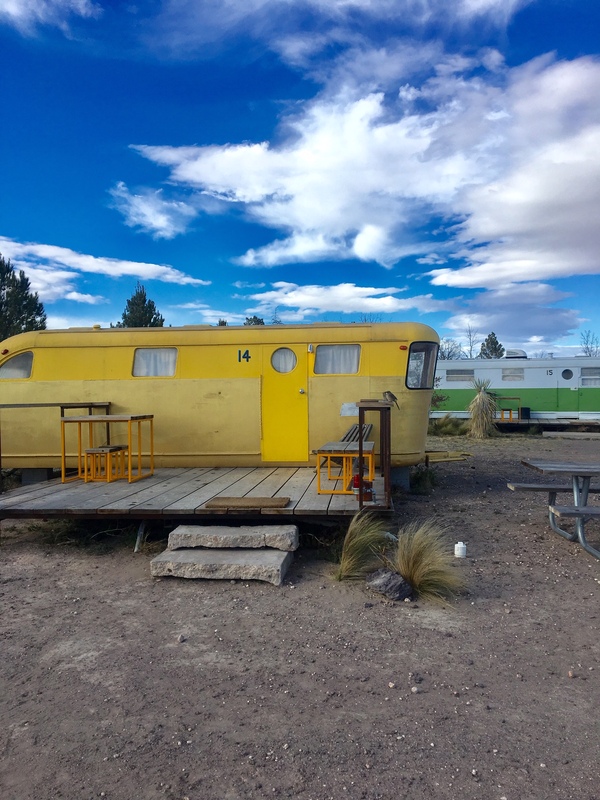 One novel attraction that is worth a visit to Marfa is to El Cosmico camping grounds. 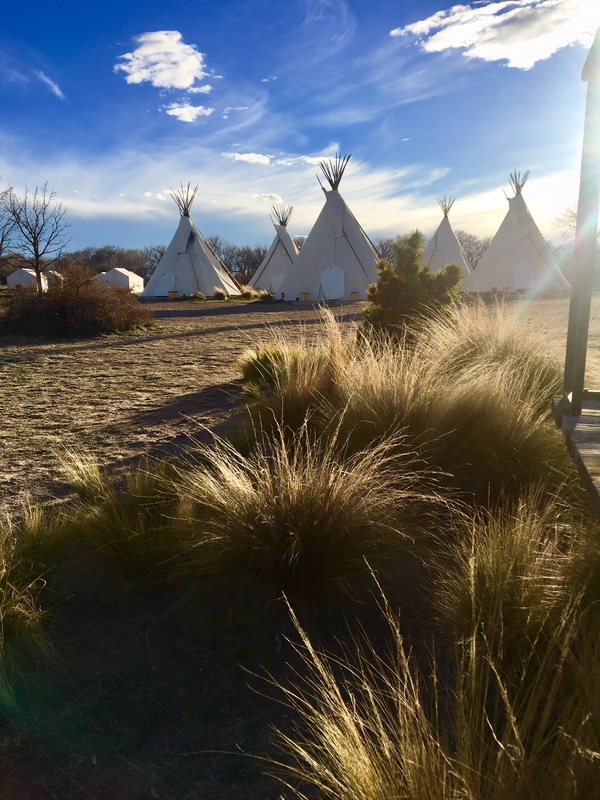 I stayed there last time and couldn’t resist a return visit to hang out in the hammocks and snap a few pics with the vintage airstreams and teepees. 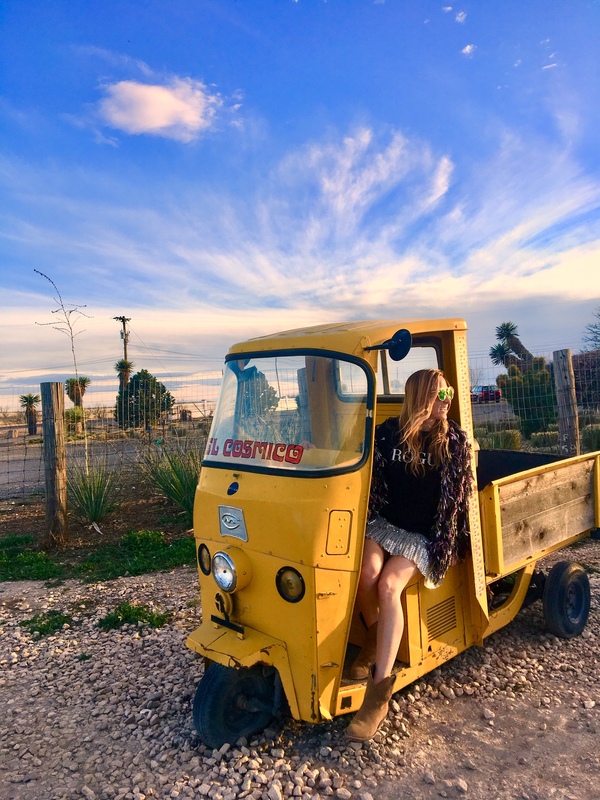 On the “outskirts” of town, El Cosmico is really only a few blocks away from the town center and would be a nice walk in the moderate winter weather. Afterwards I grabbed a drink and a snack at Frama coffee shop which is connected to Tumbleweed Laundry (should you need to wash anything!). Frama has an adorable mural that is fun to snap a picture with! One thing that I wish I did, but didn’t plan ahead properly was hit up a yoga class at The Well Marfa. They have daily classes open to the public that you can drop into. They had a 4pm Sunday class ($5 cash only!) and a 8am Monday class that I was eyeing. Dining options on a Sunday night were fairly limited–small town problems. I really wanted to dine at Al Campo–wine garden and rustic bistro and so cute from the outside as is the “Bar de Jugos”–but it’s only open Thursday to Saturday. My other foodie crush was Stellina on the main street, but alas also only open Tuesday to Saturday. I ultimately landed on dining at Boyz 2 Men (alias Bad Hombres) restaurant. The reviews on Yelp were wildly mixed and somewhat hilarious in their descriptions of describing the owners as rude and over charging out-of-towners and quirky and speaking with a Jamaican accent. Attracted by the allure of having an entertaining dining experience, I went. Inside the divey restaurant, I was the only one there and ordered at a window. The guy who took my order was pleasant enough and made me a veggie burger with homemade potatoes on the side. I would have loved to try their “famous” vegan beans for the frito pie, but alas they ran out. Next time! While eating, two locals came in, ordered similar things and I do believe they were charged less. But that is publicly stated on the menu the different prices, I wasn’t offended, just mildly amused. Outside is Truckland Marfa, which is a darling drive-in movie theatre-esque event space. Across the street is Planet Marfa, beer garden that (shocker) closed early when I was there. After dinner, I hoped in my car and headed to the Marfa Lights Viewing Area. Located 9 miles outside the city, I was accompanied by a bunch of Minnesotan tourists who were positive that they saw the Marfa Lights. After squinting into the darkness for about 30 minutes, I remain unconvinced. But I love the story of the mysterious lights that have been cited by cowboys, Indians, scientists, and conspiracy theorists, with no explanation for the phenomenon. Marfa as a town is obsessed with them and even host an annual festival on Labor Day weekend. I may not have seen the Marfa Lights, but the Texas stars lit up the sky like no other. I was glad I brought a jacket because it was a tad chilly in the desert once the sun set. Spending some time away from the city lights and getting lost in the night sky was well worth the trip. Until next time Marfa! 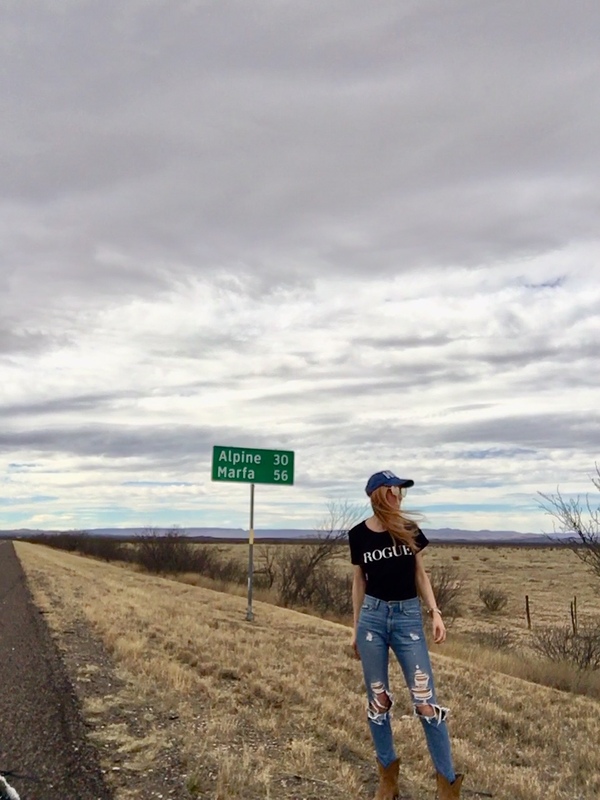 Headed to Marfa? 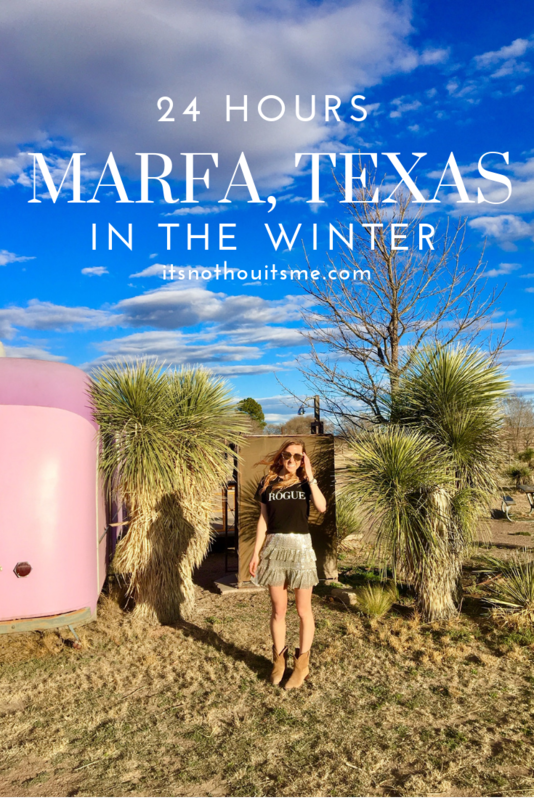 Comment below with your questions and check out my Marfa in summer guide here. 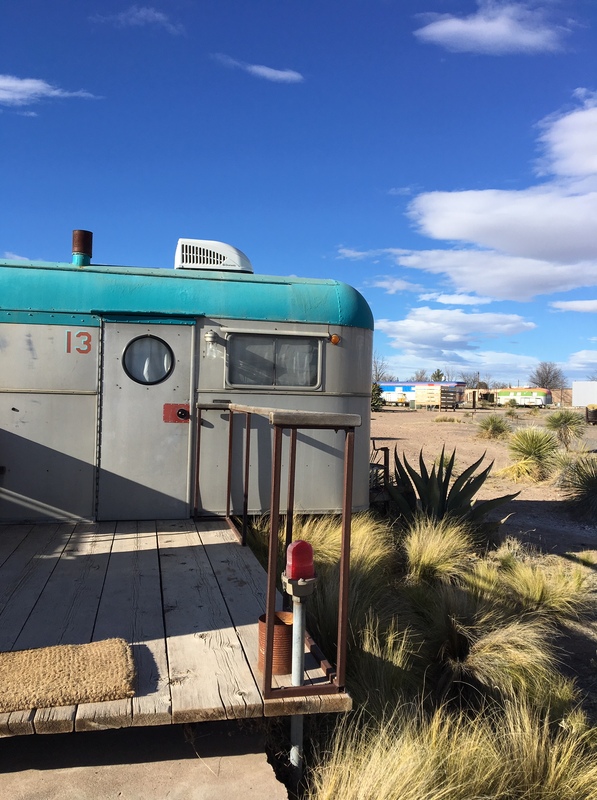 Tags: desert, El Cosmico, El Paradiso, Glamping, Hotel Paisano, Hotel Saint George, Marfa, Marfa Lights, Prada Marfa, Texas, West Texas. Bookmark the permalink. Great, thorough blog. 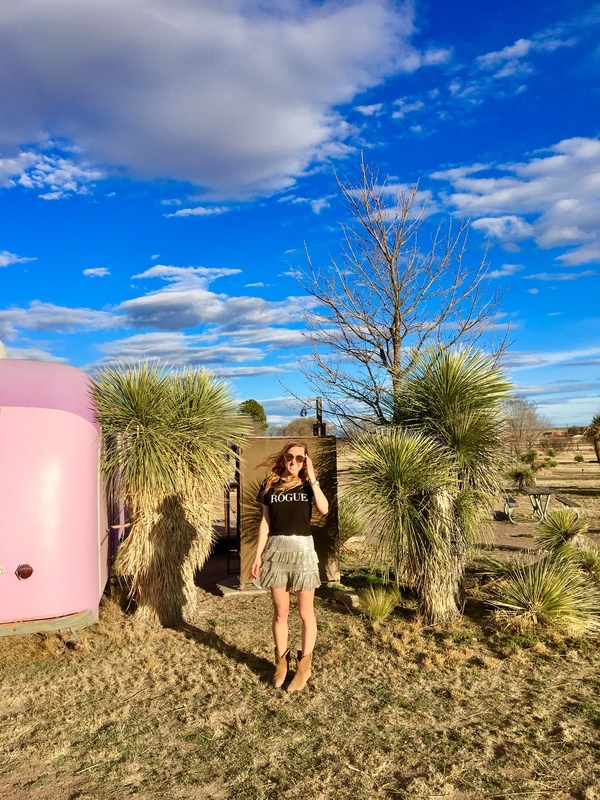 I have always been curious about the Marfa mistique and now I understand the the allure of a visit there! Thank you! for the very usefully article, many relevant attractions to do in Houston. 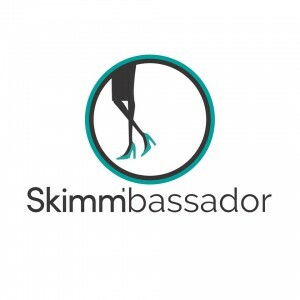 Very interesting , good job and thanks for sharing such a good blog!! 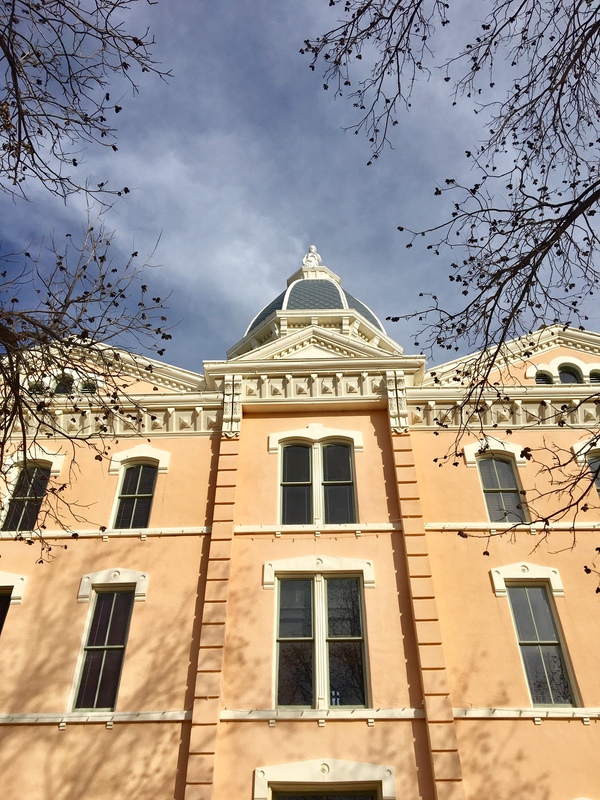 I moved to Midland for work from Houston last year – would love a Midland guide! I’ll have the ask you for recommendations!! If I go again I’ll write one – my favorite place was this marathon/running Thai place!